Today sees the release of the first batch of new performance support videos covering some of the key functions you’ll need to master as a ComplianceServe administrator. We’ve chosen the topics based on the most common queries reported to the Unicorn Help Desk, so we’re confident you’ll find them invaluable – helping you to carry out the main administration tasks more efficiently and get more from the ComplianceServe solution. 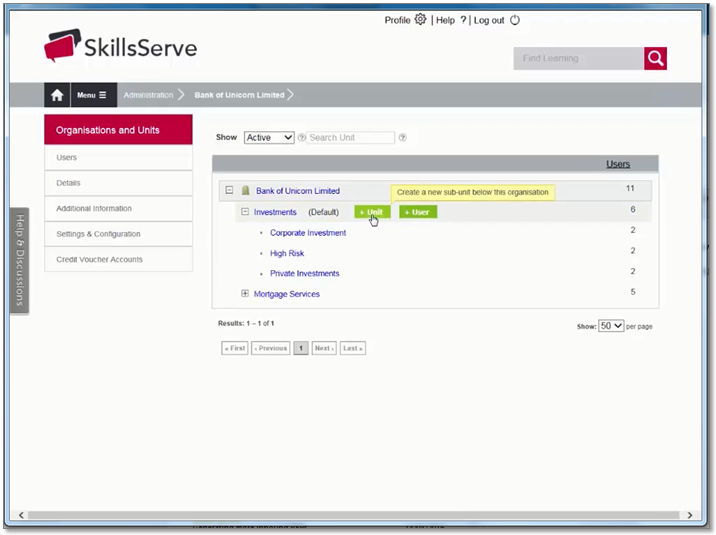 You’ll find the videos in the SkillsServe Knowledge Base, which you can access from the Help & Discussions tab on the ComplianceServe Home Page, or by clicking here. We already have further videos in the pipeline so watch this space for more details soon. In the meantime, check out the videos for a quick refresh, or dip in and out when you need a helping hand.